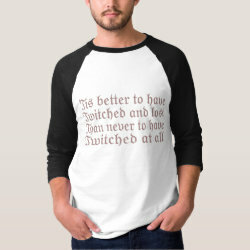 This text design for birders takes after William Shakespeare. 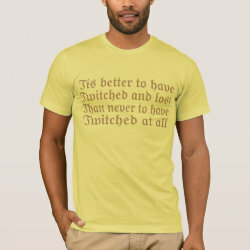 The act of the chase is such a big part of the fun, right? 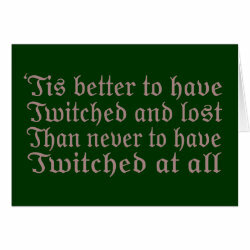 All is not lost if the bird is never found. 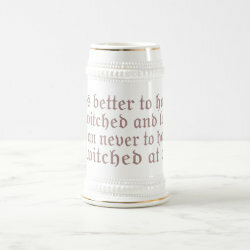 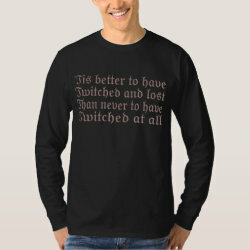 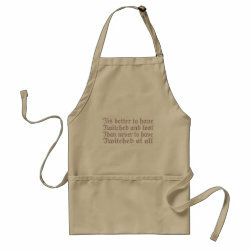 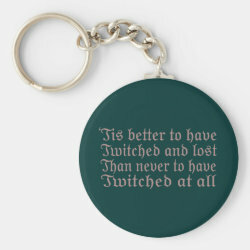 In fact, 'tis better to have twitched and lost than never to have twitched at all.